An individual victory by Jennifer Kell highlighted a strong weekend for the University of the Fraser Valley golf teams at the UBC Okanagan Invitational, contested at Okanagan Golf Club in Kelowna. Kell, a sophomore from Mission, B.C., shot an 82 on Saturday and followed up with an 85 on Sunday to win the women’s individual ahead of UBCO’s Lauren Siemers (two-round total of 168) and McKenna Lesiuk (170). Her Cascades teammates Hannah Dirksen (172) and Sharon Park (175) finished fourth and fifth, respectively. The UFV women’s team won the team event with a combined score of 339, seven strokes better than the Heat, and they now lead the overall standings by 25 strokes (649 to UBCO’s 674). The top three in the individual aggregate are all Cascades, with Dirksen (325) leading Park (327) and Kell (329). On the men’s side, the Cascades finished second with a cumulative score of 584, 10 strokes back of the Camosun Chargers. 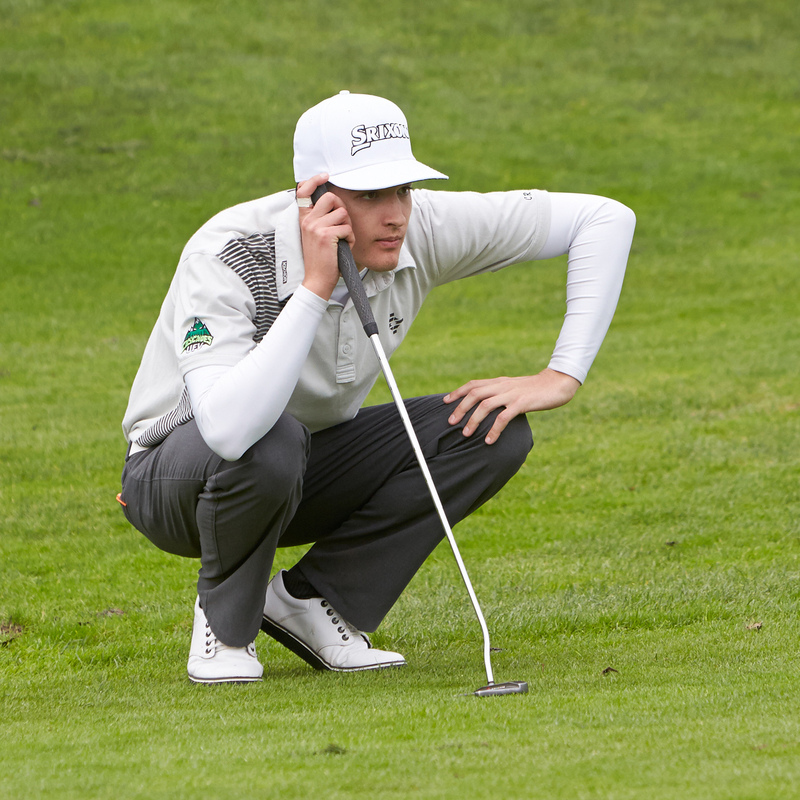 UFV moved up one spot in the overall rankings to second place (1,175 strokes), 11 strokes back of Camosun (1,164). The VIU Mariners (1,186) and UBC Okanagan Heat (1,207) round out the top four overall. Halen Davis (74-71=145) and Zach Olson (72-73=145) were the top Cascades on the weekend – they finished tied for seventh, seven strokes back of individual winner Mac Keats of Camosun. Kaleb Fisher (T11, 147), Connor O’Dell (T11, 147) and Nathan Bahnman (19th, 153) rounded out the UFV contingent. Olson (289 total strokes) and Davis (293) are fifth and sixth, respectively, in the overall individual standings – Camosun’s Matt Matheson (281) is the pace-setter. 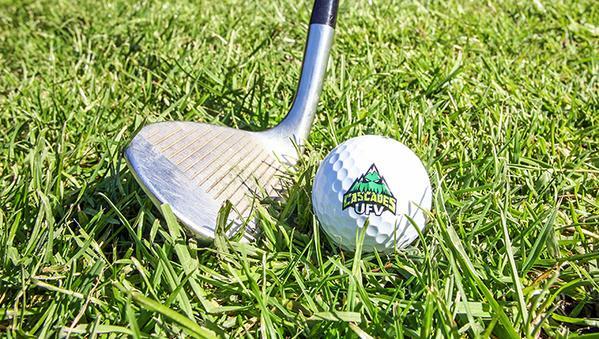 The Cascades golf teams are back in action this weekend at the Douglas Invitational. The third of four PacWest conference tournaments will be held Saturday and Sunday at Westwood Plateau Golf and Country Club in Coquitlam. 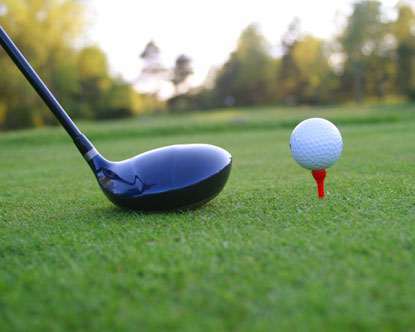 Be the first to comment on "UFV Sports Sunday – Golf"